Barbaresco is just an incredible red from Piedmont! 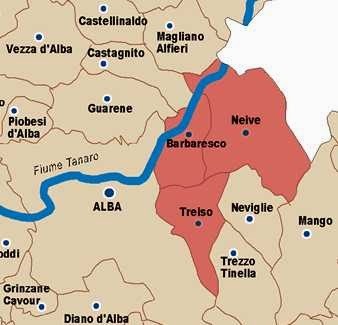 Barbaresco is a DOCG wine, totally made with Nebbiolo grapes typical of Piedmont. Together with Barolo, Barbaresco is one of the very first wines to be DOCG certified back in 1966. The Nebbiolo cultivation in the Langhe area of Piedmont has very ancient origins; according to the legend, the Gauls came over to Italy from France because they highly enjoyed a wine called "Barbaritium". 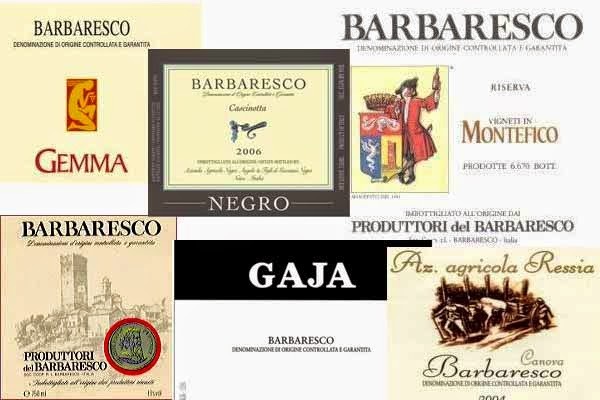 Somebody else believes though that Barbaresco gets its name from the Barbarian populations that caused the fall of the Roman empire. In Neive, Louis Oudart, a famous enologist and merchant equipped a wine cellar and made a dry wine with the Nebbiolo grapes. This wine, at first sold under the name of "Neive", won the gold medal at the Great London Exposition of 1862. Following the same techniques, the very first Barbaresco was produced in 1892 in the Castle of Barbaresco! 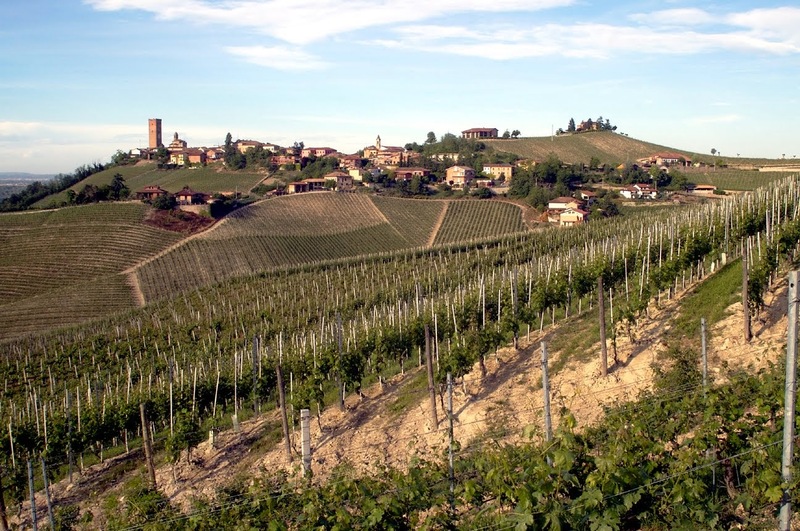 - 45% of the Barbaresco production takes place in the Barbaresco area! 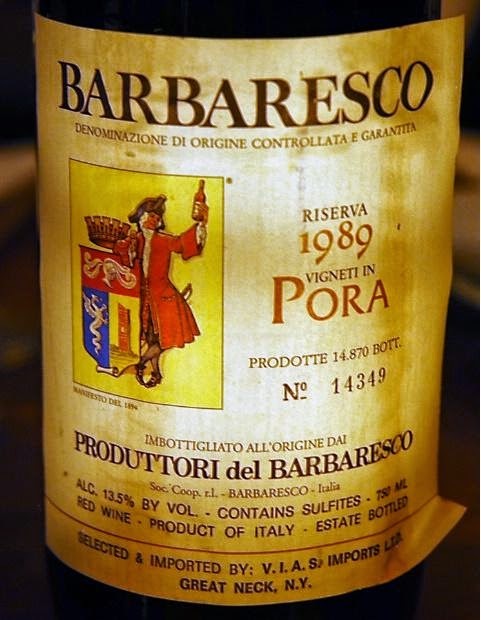 - you can drink it even after 20 years from the vintage and aged Barbarescos develop smoky notes and more earthy flavors like leather and tar. a dry wine with an elegant and rich body. When it's young it's more fruity, when aged, it has violet, spices and dry flowers nuances. It is naturally paired with the Piedmont specialties like: braised beef (in red wine), game birds, strong flavors, aged cheeses and, of course, homemade pasta with porcini mushrooms or shaved white truffles. Barbaresco flows in my veins..